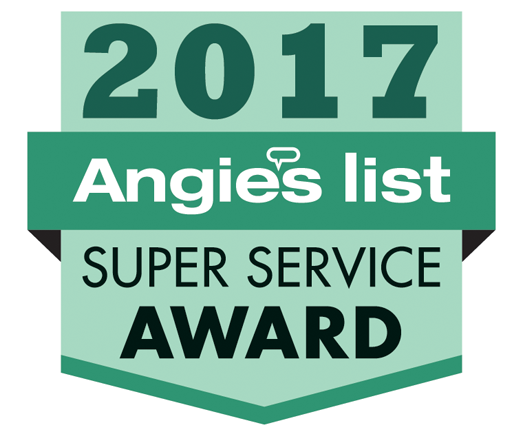 Our certified professionals are available to determine the most effective energy savings solution for your home in the Downers Grove area. At ARC Insulation, our certified and knowledgeable staff is available to provide you with the leading edge in insulation and energy savings technology in the Downers Grove, Illinois area. A well-sealed home is a sound investment that can save you thousands while simultaneously boosting your property’s resale value and keeping your family comfortable.